It is another name of chemistry. It is the element of Engineering and connected with the design, task of work, resolve the problem, structure, process of machine and make useful supplies. Although the literacy rate in Pakistan was very low in the past. But now at current time literacy rate of Pakistan is increasing day by day. Population of Pakistan is now making their minds towards education specially youth is very keen to getting education in different field especially in chemical engineering field. Pakistan overall economy is going down day by day. But scope of chemical engineering field is also increasing that why Pakistan youth is taking more interest in this field. Pakistan has number of universities in the field of engineering especially in chemical engineering. Some universities not only best in Pakistan but best in whole Asia. Q: Which University Is Best For Chemical Engineering In Pakistan? Chemical department section depends on strong scientists and engineers talent, and most of them took their PHDs degrees from overseas universities. The department member has the university background and they are specializing in different engineering fields like Material, Chemical, environmental and mineral. 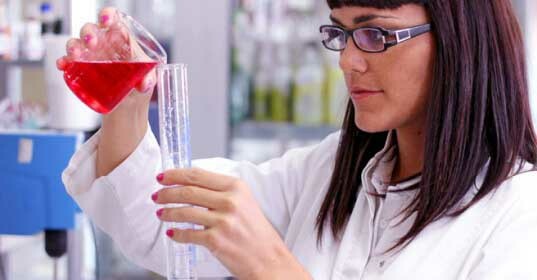 Chemical offers the program in both postgraduate fields. The fist institute in Pakistan that offers PHDs programs and master program in full time is the the Pakistan Institute Engineering and Applied Sciences.It is continuously updated the course data belong to the need of the Govt and industry. Currently the postgraduate program is on 24 month duration with full time. Department of this engineering give the Lab facility to the student in which student can do their work of course some detail of these labs are given below There are three labs in the PIEAS institute. PIEAS University provides laboratory in which pilot scale plant (is to give information about system behaviour) and the function of the lab is to facilitates students to learn about different kind of procedure. This lab is design for fulfill the requirements of MS students, processing and in general. Laboratory is making to facilitate to the students in mineral education and characterization. 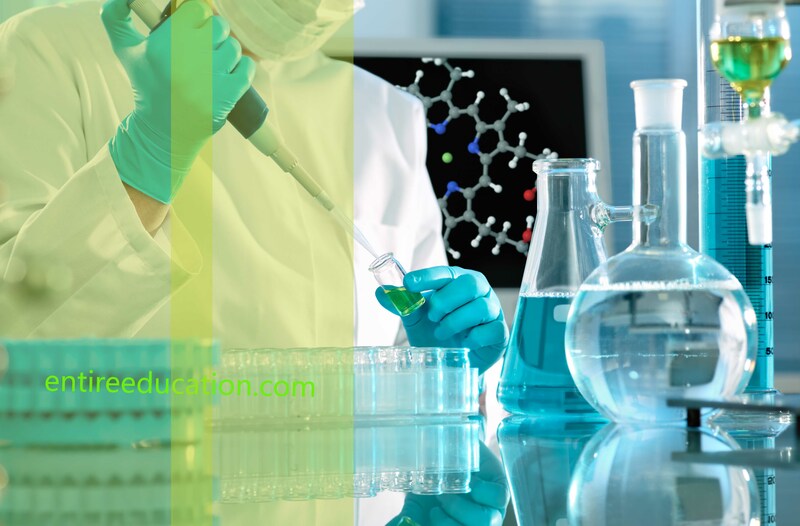 Basic purpose of this laboratory is to provide services to MS and PHDs students during their course work and projects. It also provides the facility to PAEC employee and different universities students to come here for short term courses or for internship program. In PHDs course work, qualifying exam and topic of choice are included. Thesis of PHDs requires international review and publication. In present time PHDs scholars are conducted their research in doctoral level in different fields. The department is offering 5 semester program in MS Degree Progam in process engineering. It address the study of design, action, control thought of process system generally deal with the field of chemical engineering and it is the time of need and reflect the capabilities and skills to our talent. 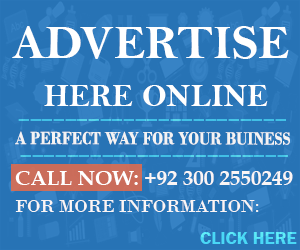 Thanks for visiting our site which is compatible of Universities Admissions & details.